This is a wonderful opportunity for you to own a deli sandwich shop in the heart of East Rutherford, NJ. 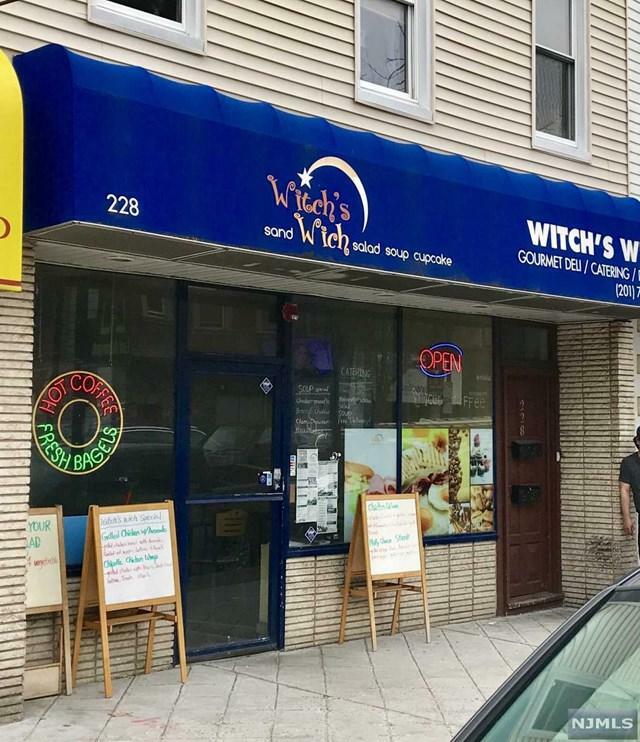 Witch's Wich is located in a high traffic area; sales just keep on growing. This is a turn-key opportunity, business has a lot of rooms to grow. Great location, good lease, high traffic, you've got it all to continue to boost up sales.